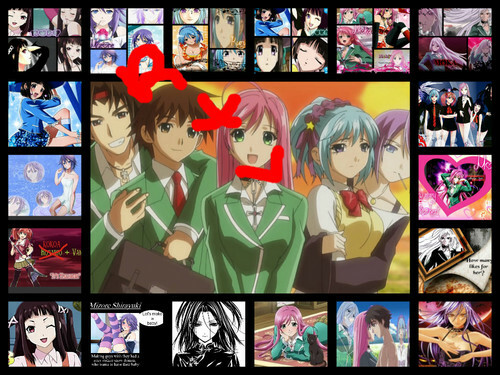 Go Rosario Vampire. Like it. 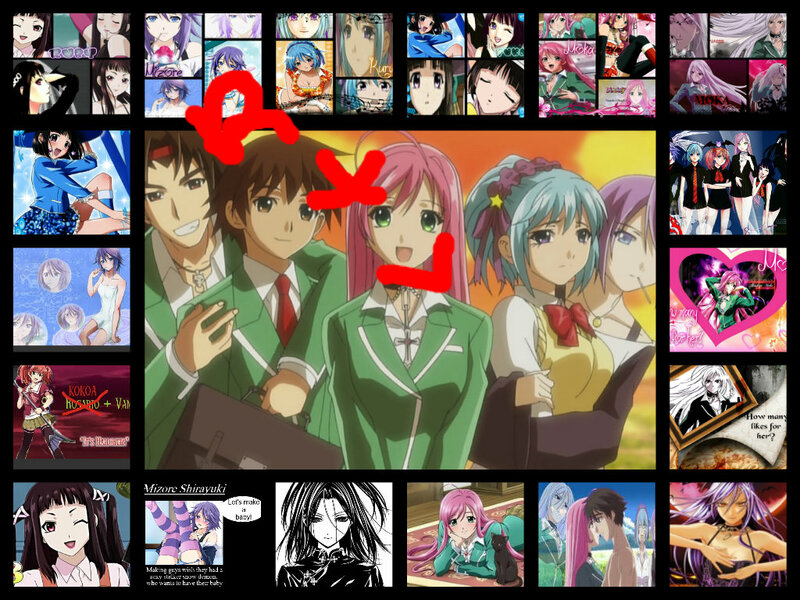 HD Wallpaper and background images in the Rosario Vampire club. This Rosario Vampire fan art contains stained glass window. There might also be anime, comic book, manga, and cartoon. All of my BFFs! I wish, lol!